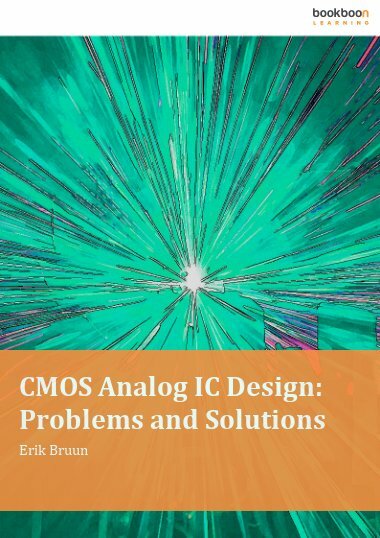 Fully worked-out solutions to end-of-chapter problems from ‘CMOS Integrated Circuit Simulation with LTspice’. 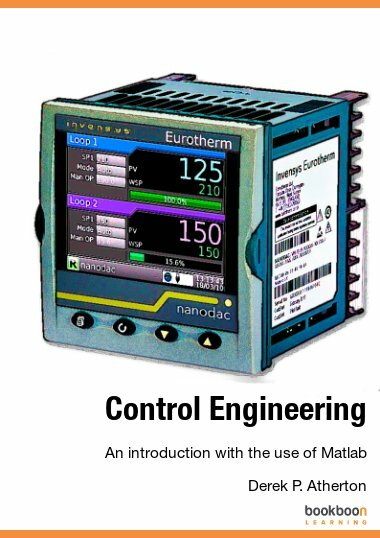 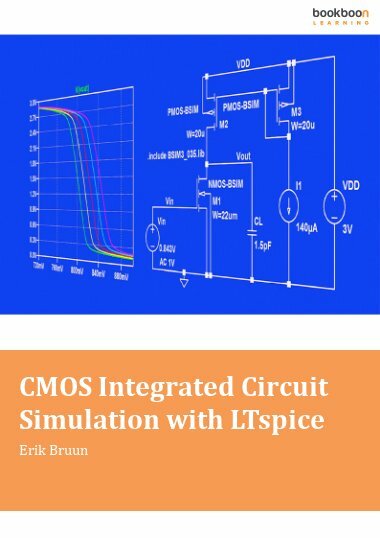 A ‘must-have’ companion to ‘CMOS Integrated Circuit Simulation with LTspice’ which can be downloaded here. 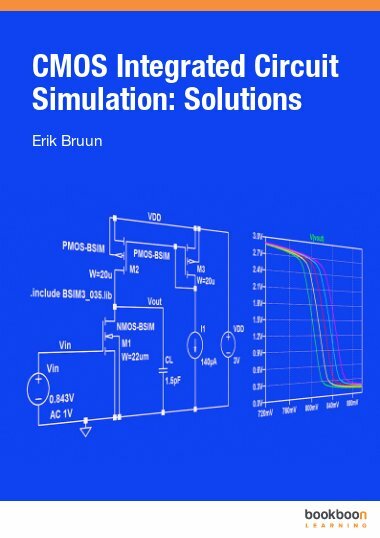 Includes a detailed guide on how to create the transistor model file used for many of the simulations in the problems. 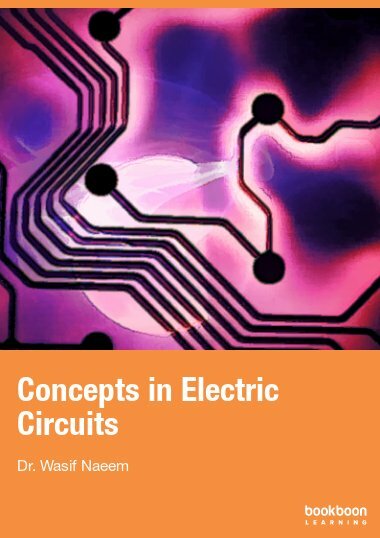 The problems are reprinted from ‘CMOS Integrated Circuit Simulation with LTspice’ in order to facilitate the reading of the solutions book. 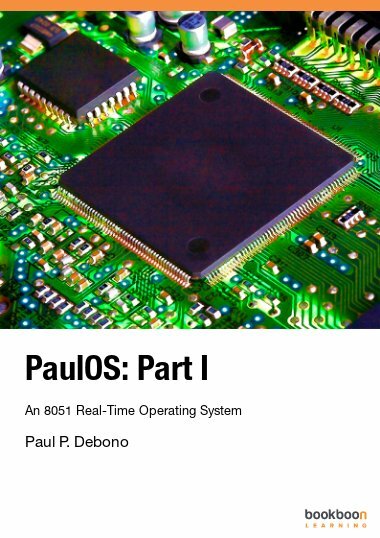 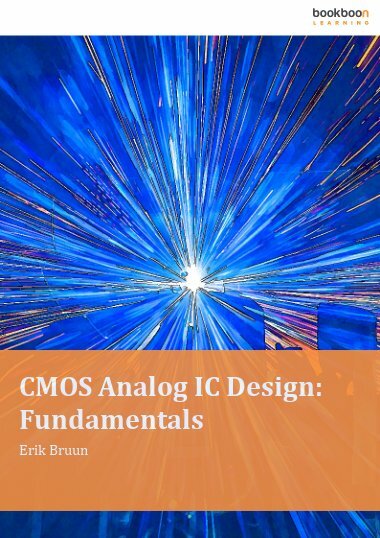 Also included is an appendix with corrections to ‘CMOS Integrated Circuit Simulation with Ltspice’.